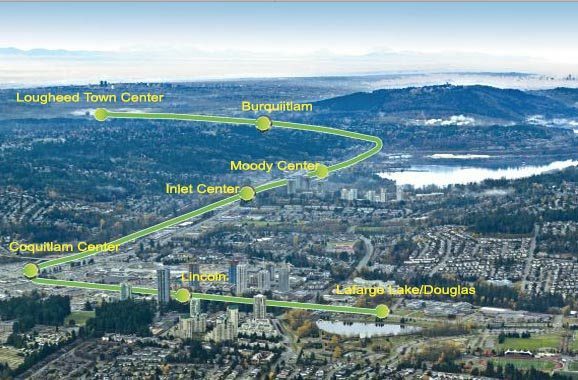 Evergreen Skytrain Cycling – Let's Go Biking! Evergreen Skytrain Cycling – Let's Go Biking! and more routes on the way! 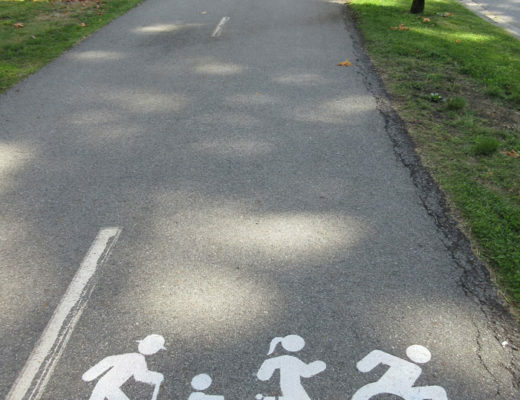 And read this article about Cycling Themed Art at Burquitlam Station by Brent Bukowski.